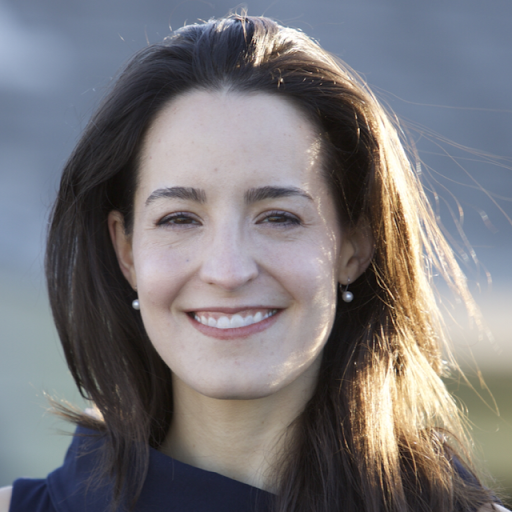 Catherine Stewart is VP of Business Development at Automattic and manages M&A, partnerships and internal projects. Catherine previously wrangled at Facebook, Penguin Random House, and McKinsey and is an avid hiker, skier, and tea-drinker. We’re gathering a crowd of WooCommerce shop owner panelists who have won their stripes in the trenches running successful stores and Catherine will interview them about their experiences – the highs, lows and learnings – to glean valuable insights and actionable learnings.